BTS fans are in for a treat, as the new web comic “The Most Beautiful Moment in Life Pt.0 ” centers on the worldview of one of the most popular K-pop boy bands at the moment. 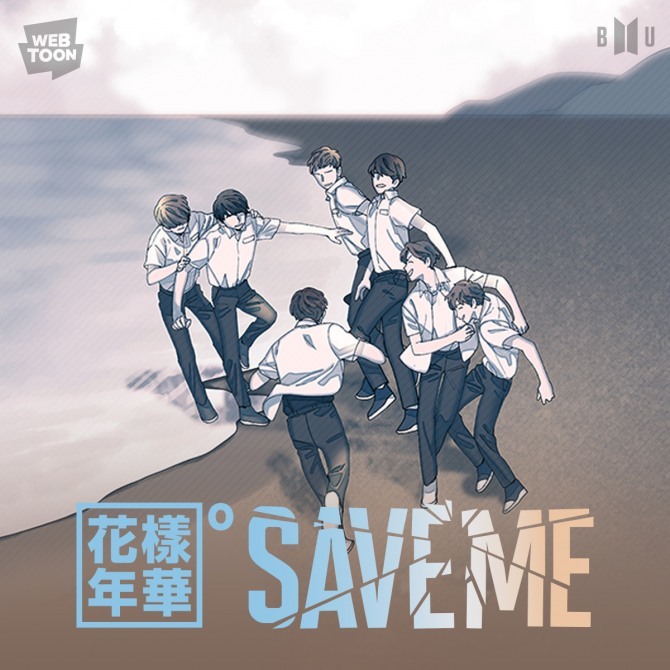 Naver Webtoon and Big Hit Entertainment revealed the collaborative project Thursday. The web comic features a group of best friends who had scattered around the world reuniting after two years as one of the main characters, Kim Seok-ijn, returns from the US and embarks on a journey to find his friends. With BTS being a septet, the seven guys will see their fates “intertwined through the good times together, but also the tough times, as they have gone their separate ways and suffered greatly as a result,” according to a description on Line Webtoon. 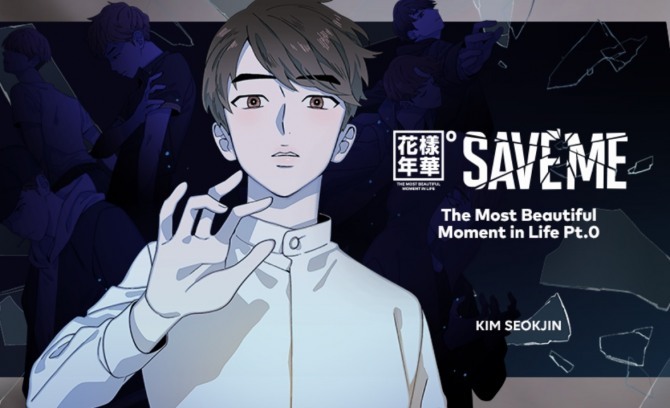 Consisting of 16 episodes, the webtoon series unveiled the first two including a prologue Thursday, with each episode released weekly until April. The series reached a 9.9 rating on Line Webtoon just hours after its initial release, and fans’ reactions have been mostly positive so far. “I’m getting goosebumps reading this. Oh my goodness,” one reader wrote in excitement. The story, which heavily draws on music videos for the group’s records of the same title, is written by the band’s agency. Comic company LICO will be in charge of dramatization and breathing new life into the work. The BTS-themed comic series will be available in seven countries, including the US, Japan, China, Taiwan, Thailand and Indonesia.